WhatsApp is one of the most popular apps in the world. Its usage is so widespread and commonplace that most people send WhatsApp messages far more than they send regular text messages. 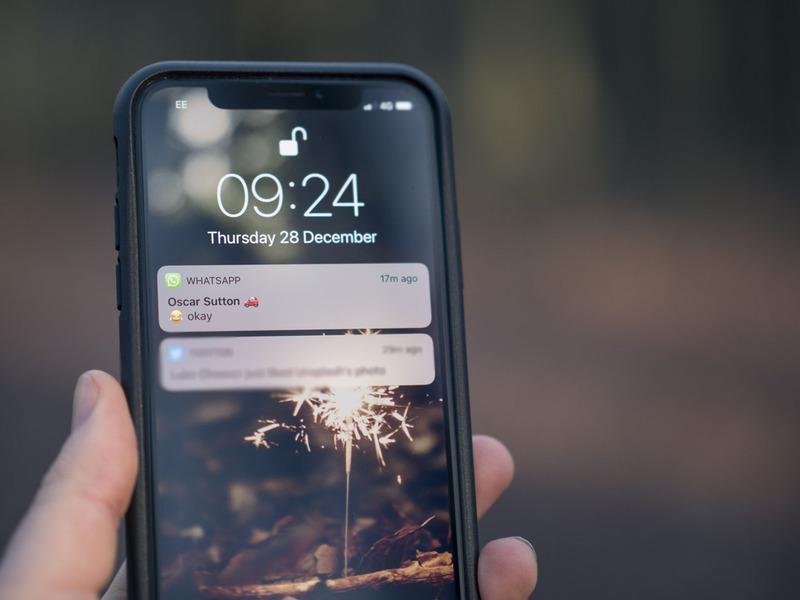 This means that whenever WhatsApp is updated and new features are added, lots of people are going to be disproportionately affected by these sudden changes. So much so that some people tend to get quite angry whenever an update has features that they don’t like. WhatsApp’s new iOS update is sure to have a feature that will have a lot of people up in arms. This new feature is the ability to watch videos that you receive directly from your notifications bar without having to open the app in the first place. There are a lot of ways in which this can be useful. For example, you would be able to see the videos you get without appearing online to the senders. You can then see if the video is important and needs a reply or if it’s something that does not need as urgent a response and can be delayed until you are not busy. However, a lot of people use WhatsApp to send saucy texts and pictures to one another, and obviously this type of activity usually involves sending some naughty videos to each other as well. Since, these videos are of a sensitive nature you would want them to stay as private as possible. The new WhatsApp update could mean that someone could see the video from your notifications bar which could lead to some awkward situations! The update is currently being rolled out in WhatsApp's beta version only on iOS. It remains to be seen whether there will be a similar update for Android at any point in the future. Readers: Do you think Whatsapp's new feature is useful for privacy-savvy users?